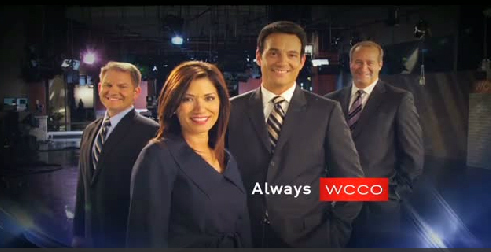 TVNewsCheck reports on the image campaign being used at WCCO-TV, the Minneapolis CBS affiliate, to help make the transition between longtime anchor Don Shelby and the new anchor team. The campaign, which is called “Always,” focuses on the fact the station has respect as a source for local news and establishing the new husband and wife anchor team of Frank Vascellaro and Amelia Santaniello. 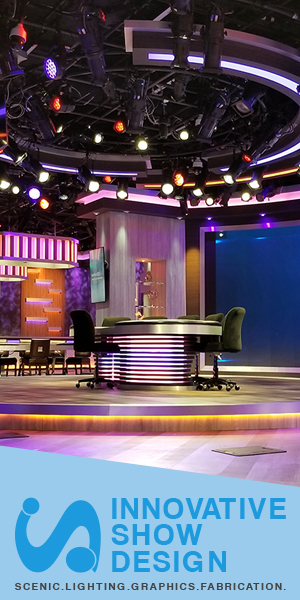 Most of the campaign was produced in house, with the station using a freelance crew and some rented equipment to shoot some of the anchor segments. The campaign actually started airing in November, but has recently entered stage two, which focuses on the main news anchors. The promo spots seem to be working too — the May book showed improvements in most dayparts. Click here to read more at TVNewsCheck and see a video of the spots.